Folks – are you ready? I’m so excited to share with you a collaboration I’ve been working on for months. 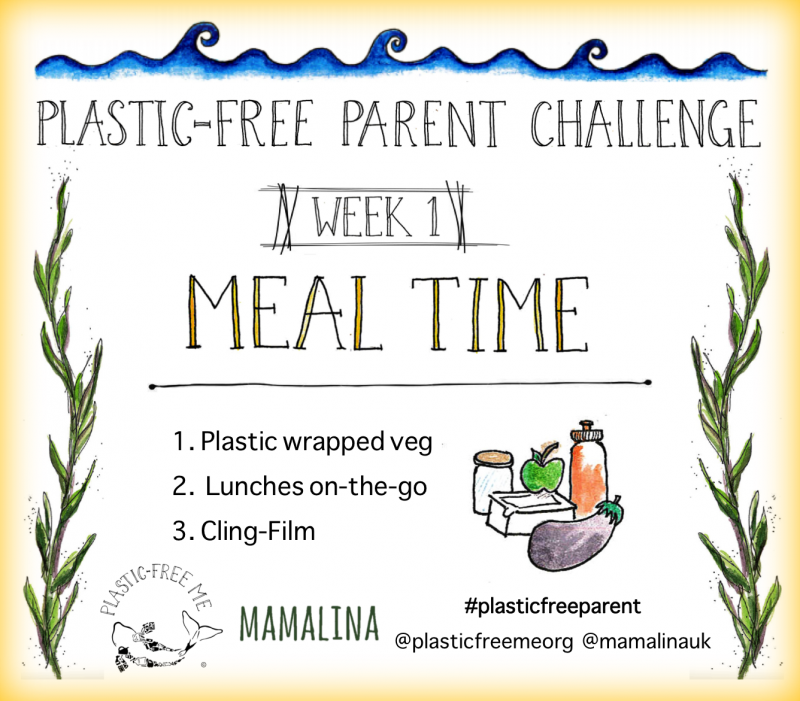 I’m teaming up with Plastic-Free Me, an organisation dedicated to the fight against disposable plastics, to bring you the Plastic-Free Parent Challenge. Did you know that it’s estimated that by 2050 there will be more plastics than fish in the ocean? This poses a serious threat for the world in which our children are growing up and it’s time to TAKE ACTION. 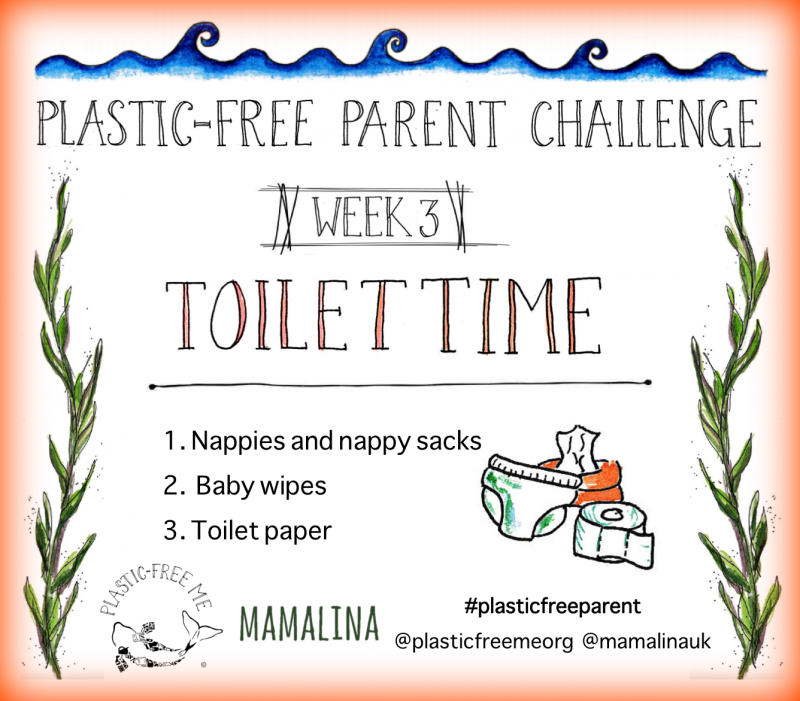 For the whole month of June, we’re going to be challenging parents to think about their waste as a family. Focusing on a different area of family life each week (see below), we’ve got you covered from breakfast ’till bedtime. The aim is that by the end of the month you’ll be able to make some real sustainable switches as a family that will change your life and the planet for GOOD. To help you along the way, we’ve set out some guidelines each week but you can do as much or as little as you can within your family’s day-to-day. 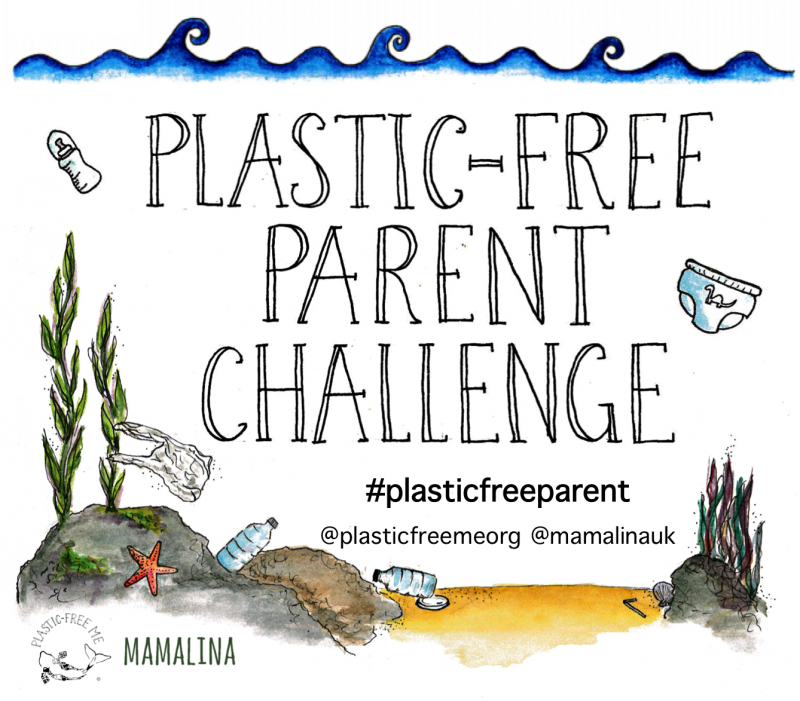 There will also be some epic prizes and a few surprises along the way… For now, we’d love you to start prepping, to share the challenge with you friends, family, neighbours and anyone else and most of all, to join us in the Plastic – Free Parent challenge. 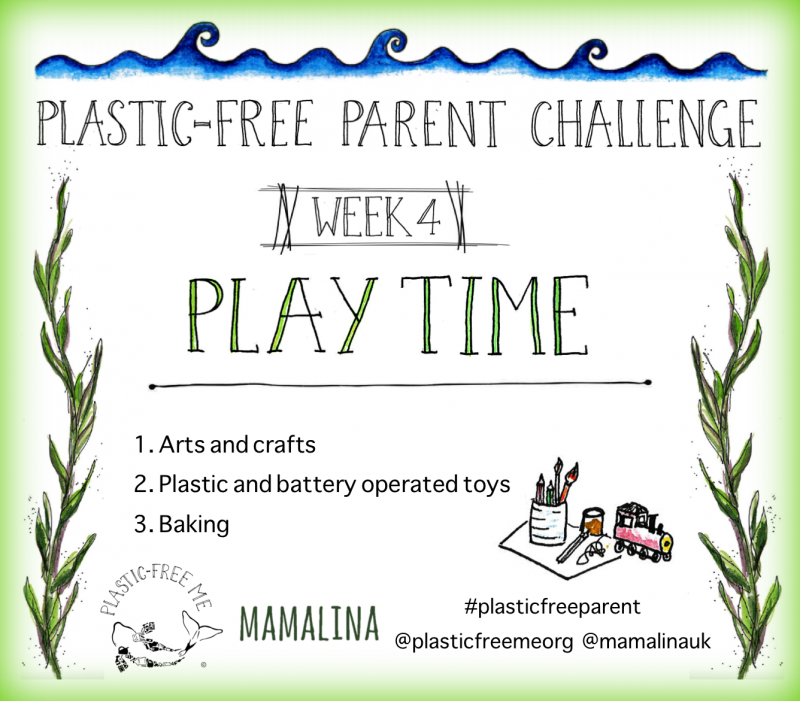 Share your thoughts / excitement / progress with the challenges with us your ideas using the hashtag #plasticfreeparent. Are you in? (I really hope so) and be sure to watch this two minute video to get a fuller idea of the challenge! This sounds great. We’ve moved towards more of this,this year anyhow. The main problem we have is online food shopping. Both working nearly full time means this is a time-saving must (and cuts down on food waste as I can properly plan meals for the month) but the plastic packaging is sometimes a bit much! I think clearer information on the website would be great on what the packaging is. I tried bagless delivery but unloading it all from the crates took forever and was so stressful with the delivery man (quite understandably!) keen to get going. Instead I use those few bags as our bin bags for the month and give any left over back to the next delivery driver for recycling. Amazing. My family are totally in and I will spread the word. We have started 2018 with a big push to reduce so Defo ready to take it a step further! 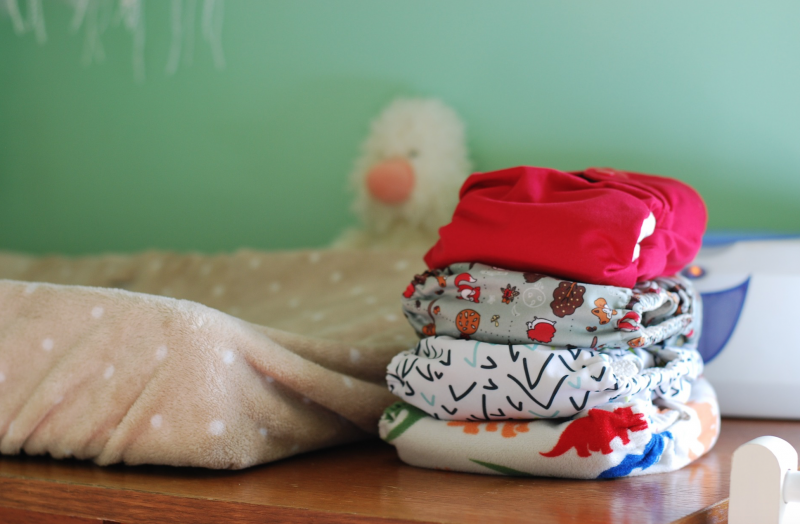 I need the push to move to reusable nappies too. That’s great! I am struggling between sustainable lifestyle and not. 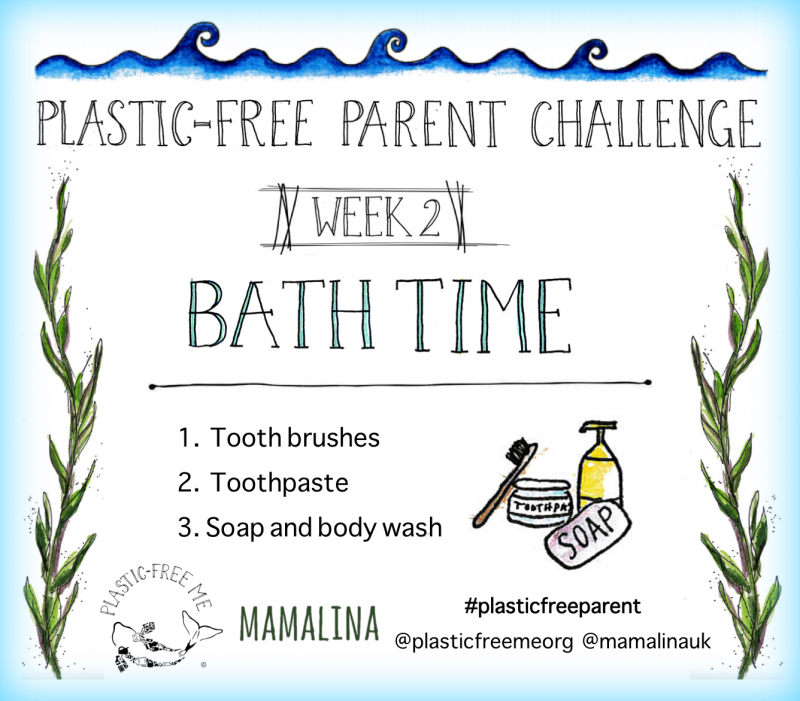 During that month it would be lovely to share with us how we could reverse our plastic households into non plastic and which brands and products we could use….. that would be a great help….